Microbus, Minibus & Midibus. What is the difference? There are several options of buses but it depends on your needs, you should choose one or another. 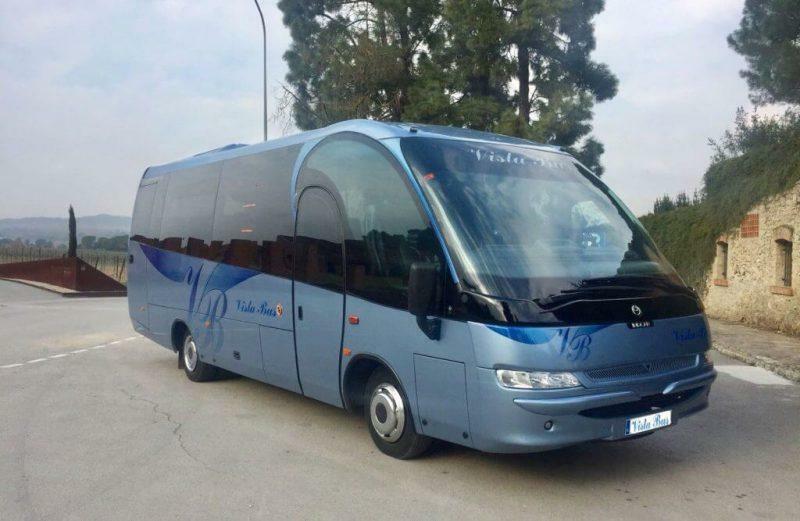 Between the options, we find microbus, minibus and midibus. These three type of buses are smaller than regular buses. They are thought for small groups, company transfers or holiday trips. And the most obvious difference between a microbus, minibus and midibus, of course, the size. But also, comfort, usage and cost are not similar in each one. Microbus is a passenger carrying motor vehicle. It has a seating capacity of 9 people, including driver. There is not allowed to stand in this vehicles; all passengers will have to seat in their place because the space inside is reduced as a car. The lenght is between 4 or 5 metres, being the smaller bus of these three types of buses. Microbuses are used for a variety of reasons. 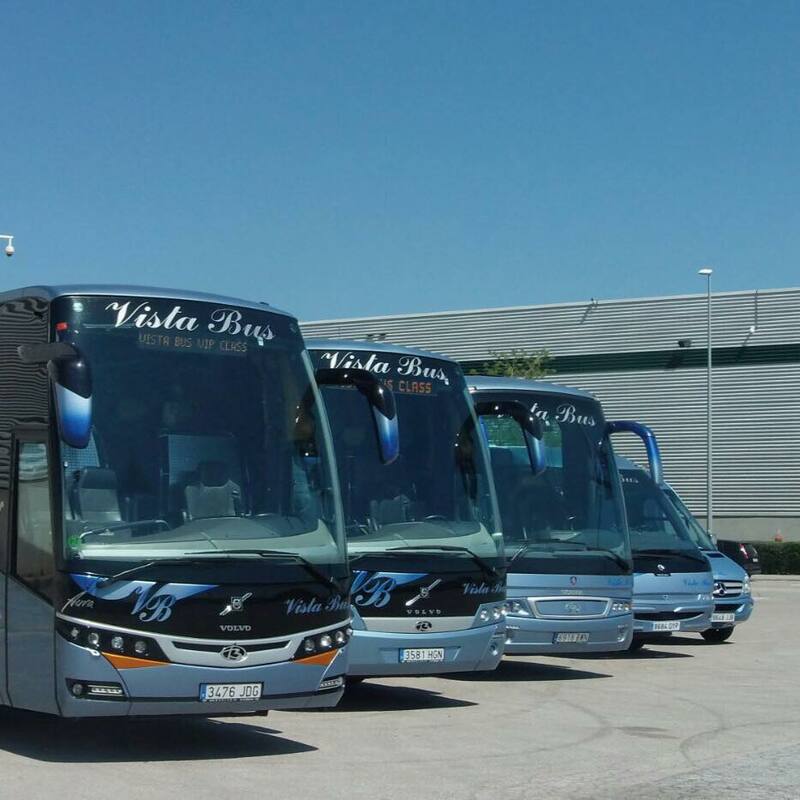 In a Tranfer Coach Rental, from airport to hotel and viceversa, small business trips or familiar travels where one car is not enough. The capacity of this small bus is 30 passengers maximum and it has 8 metres of length. Minibus size is between microbus and midibus. His size helps to transit in narrow and small streets, where a regular bus couldn’t do it. 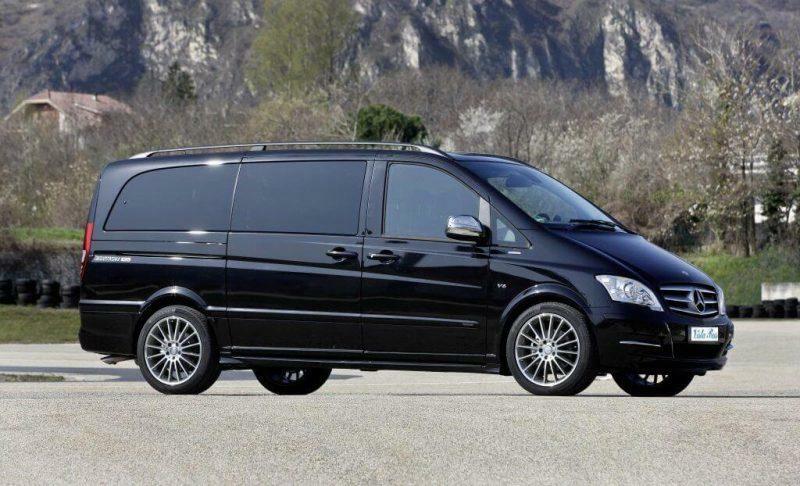 Minibus is ideal option for small Company Transportation Services or Sport Teams Transportation. Midibus is a single-decker bus, generally smaller than a traditional bus but larger than a minibus or microbus. His size ranges between 8 metres and 11 metres long. It is convenient when a regular bus is too big and there seats left but microbus or minibus are small. In this situation, the best option is to rent a midibus.